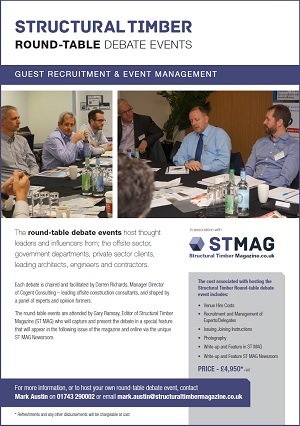 The round-table debate events host thought leaders and influencers from; the offsite sector, government departments, private sector clients, leading architects, engineers and contractors. 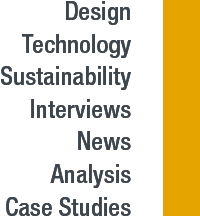 Each debate is chaired and facilitated by Darren Richards, Manager Director of Cogent Consulting – leading offsite construction consultants, and shaped by a panel of experts and opinion formers. 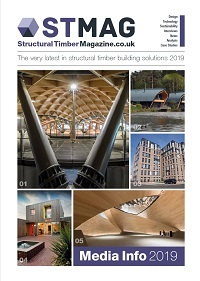 The round-table events are attended by Gary Ramsay, Editor of Structural Timber Magazine (ST MAG) who will capture and present the debate in a special feature that will appear in the following issue of the magazine and online via the unique ST MAG Newsroom.